My professional experience and unique approach will provide the traction necessary for athletes to hit the ground running. 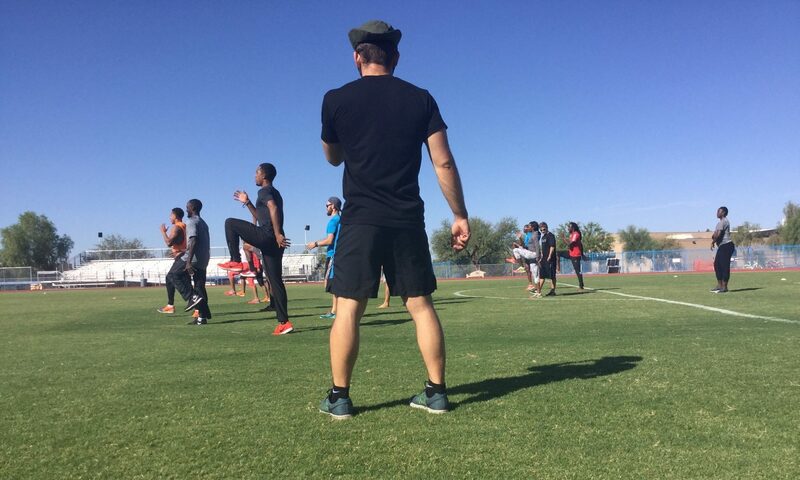 I personally work with each trainee to help them achieve their individual athletic goals. I push but I also motivate. Early on, I identify what each client is capable of with my goal being to help them reach, then exceed, that potential. Currently, I am serving the University of Wisconsin- Whitewater as a Volunteer Track and Field Coach for short sprints as well as a Strength and Conditioning Coach for the university. I also work in the university as a Research Scholar doing research on Human Performance and as a Teaching Associate for Kinesiology and Biomechanics. I am Consulting with other track and field athletes around Greece and the whole world. I am a Strength & Conditioning Coach for many professional athletes across many sports including football, basketball, mixed martial arts.